What's the Influence of Humidity on Sublimation Transfer Papers? What’s the Influence of Humidity on Sublimation Transfer Papers? Do you know why the instruction manual that comes with sublimation transfer papers also specifies the humidity levels it should be stored at? Specifying humidity levels for paper storage hardly makes any sense, other than giving an impression that you must be using a high-end product. But the matter of fact is there’s indeed a link between the performance of a transfer paper and the humidity levels it is exposed to (stored at). 1. What humidity does to a transfer paper? A sublimation transfer paper can absorb and retain an enormous amount of moisture. It’s like a sponge. The problem is that if it absorbs moisture in excess, at the time of printing, the trapped moisture in the transfer paper can flash to steam and blow away the ink from its target area. This can result in printing artifacts such as color shifting, uneven transfer and bleeding of the image. 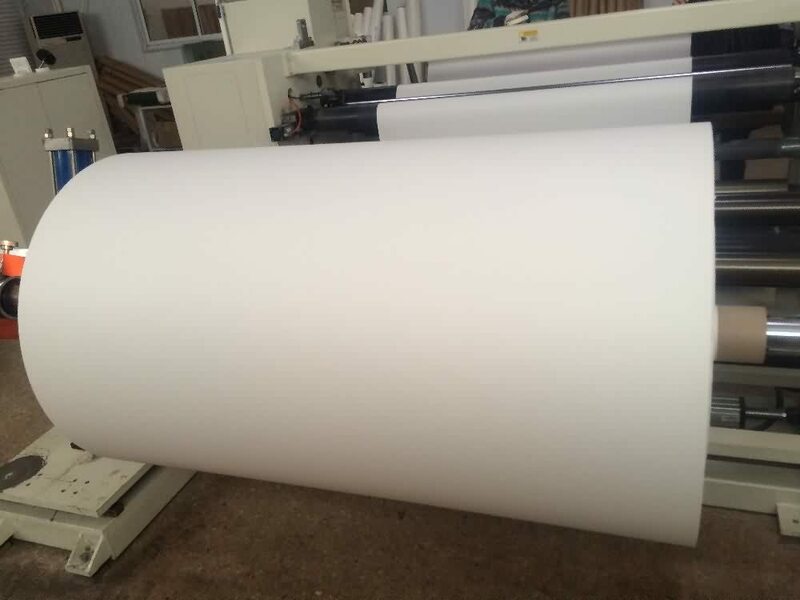 Therefore, manufacturers specify optimum humidity levels for transfer paper storage so that the paper doesn’t absorb moisture in excess from its stored environment. Failure to comply with the instructions is likely to affect the performance of transfer paper at the time of sublimation printing. 2. What if a sublimation paper gets exposed to high humidity levels? Before using the paper, set it on the press for a few seconds. Place it 2 to 3 inches below the heat plate. The heat from the pressing machine should help evaporate the absorbed moisture. If the image has already been transferred onto the paper, you can employ the same strategy to save the print, however, the final transfer may appear slightly faded or washed out. You can also try using a butcher paper in conjunction with transfer paper when applying the press. The butcher paper will absorb excess moisture from the transfer paper during pressing. Be sure to use a fresh sheet of butcher paper with every new printing job. We Nanjing Fei Yue Digital is a company specializing in thermal transfer printing equipment. We provide the best quality product in a affordable price. If you are looking for a partner and are interested in our products, please feel free to contact us.